I had tons of fun doing Jessica and Wesley's engagement session by the beautiful Mandalay Canal at Las Colinas in Irving. 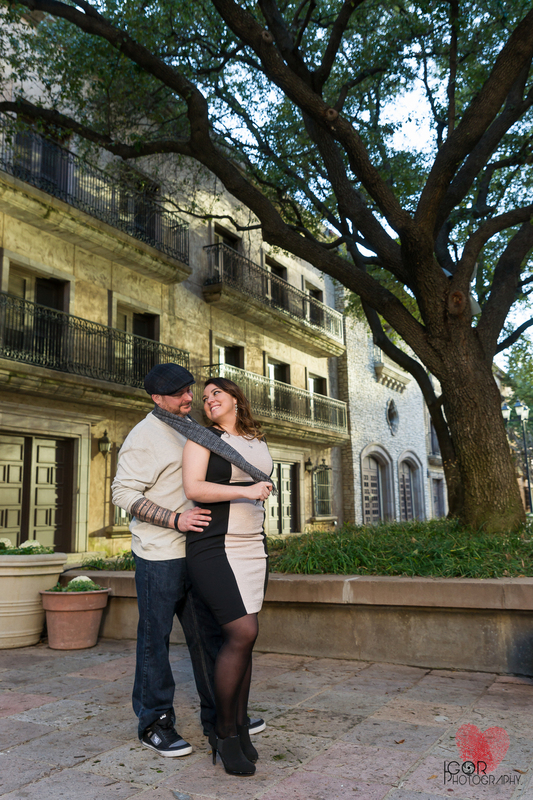 The area around the Mandalay Canal has always been one of my favorite spots for engagement pictures in Dallas. 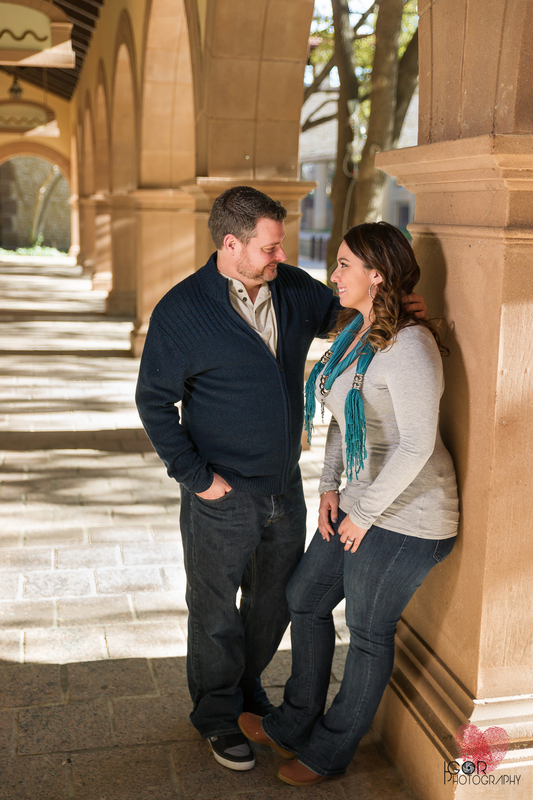 The area has such a great southern European charm to it and is perfect backdrop for a classy engagement portrait session. I can't wait to photograph Jessica and Wesley's wedding at the Old Red Museum in Dallas, they are so much fun to shoot.